Globally, encouraging US jobs data supported investor sentiments, analysts said. Index-wise, in the domestic market, the broader Nifty50 of the National Stock Exchange (NSE) provisionally closed at 10,852.90 points (3.30 pm) – higher by 80.25 points or 0.74 per cent – from its previous close of 10,772.65 points. 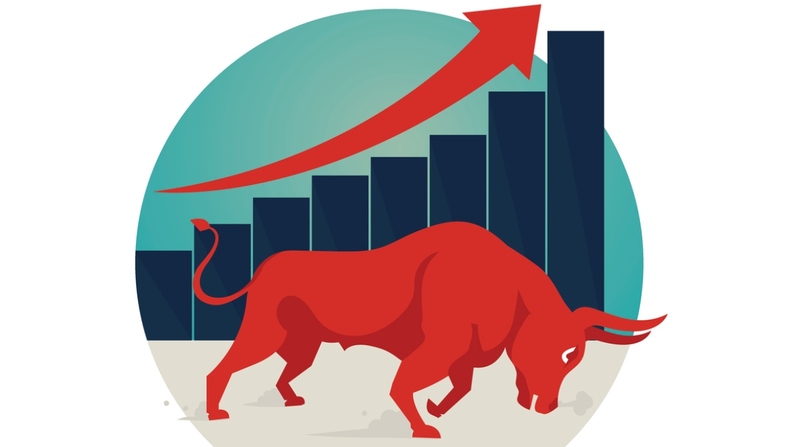 The barometer 30-scrip Sensex on the BSE, which had opened at 35,835.10 points, closed at 35,934.72 points – up by 276.86 points or 0.78 per cent – from its previous session’s close of 35,657.86 points. Sensex touched a high of 35,977.37 points and a low of 35,779.72 points during the intra-day trade. The BSE market breadth was bullish with 1,707 advances against 910 declines. The top gainers on the Sensex were Vedanta, Asian Paints, Yes Bank, Sun Pharma and Reliance Industries whereas Tata Consultancy Services (TCS), HDFC, IndusInd Bank, Bharti Airtel and Coal India were the major losers. On the NSE, Vedanta, Yes Bank and Asian Paints were the highest gainers while Ultratech Cement, TCS and Titan lost the most.